Ahhh I love my job! Especially on days like this one. 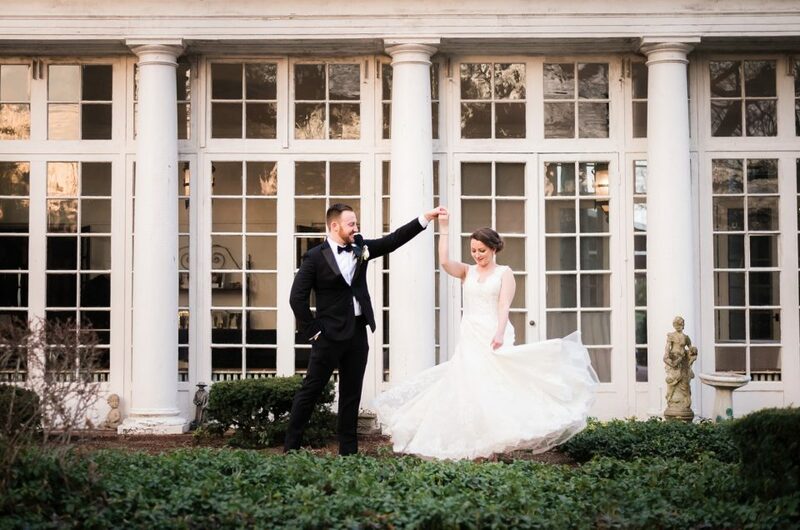 Candace & Kevin were married at one of my absolute favorite places — The CV Rich Mansion in White Plains, NY! The weather was perfect, the couple was GORGEOUS and the day was full of special details. My favorite detail of all though – Candace’s father Thomas not only did her hair & makeup (2nd image below) – but he also MADE HER DRESS!! Suffice it to say, this Westchester Wedding day was perfect and I can’t wait to work on the rest of their images!! Thank you for trusting me to capture your day Candace & Kevin!!! *** Updated 10/10/18 — want to see more of these two? Check out their full CV Rich Mansion Wedding Day blog post now!